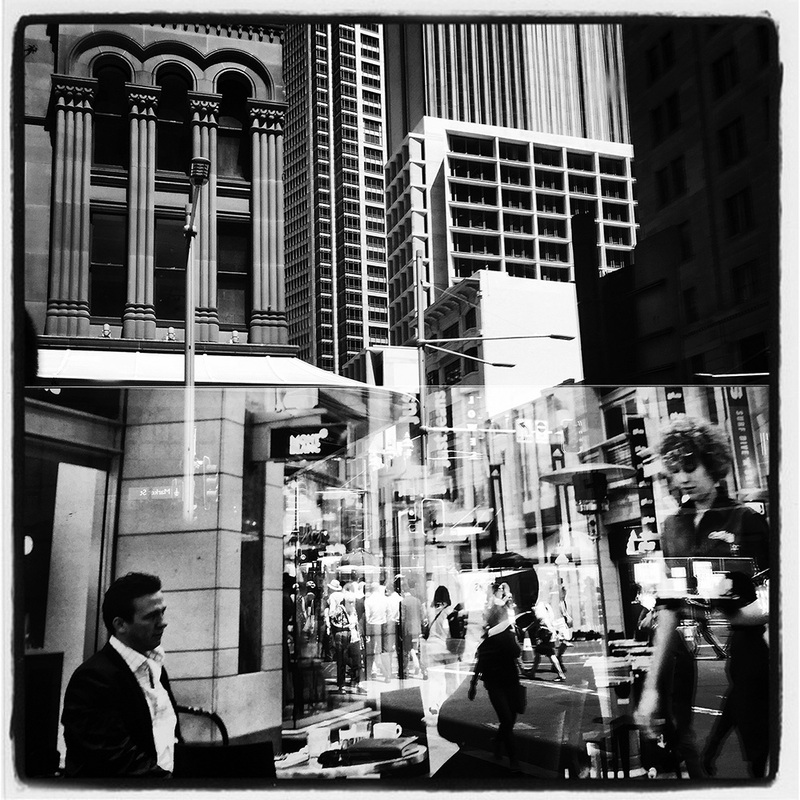 I love street photography and I love exploring and documenting my newly adopted hometwon of Sydney with my iPhone. I’m always on the lookout for new angles and in this series I’ve attempted to provide an alternate depiction of the city by shooting against reflective materials, creating a new reality. Douwe Dijkstra is a professional senior graphic designer based in Sydney. Born and raised in The Netherlands, he relocated down under in 2003 and now calls Australia home. Photography is a strong passion for Douwe. He picked up his first camera at the age of 12. Over the years his hobby has evolved from taking family snaps with his grandfather’s camera, to creating black and white fine art in the digital age. 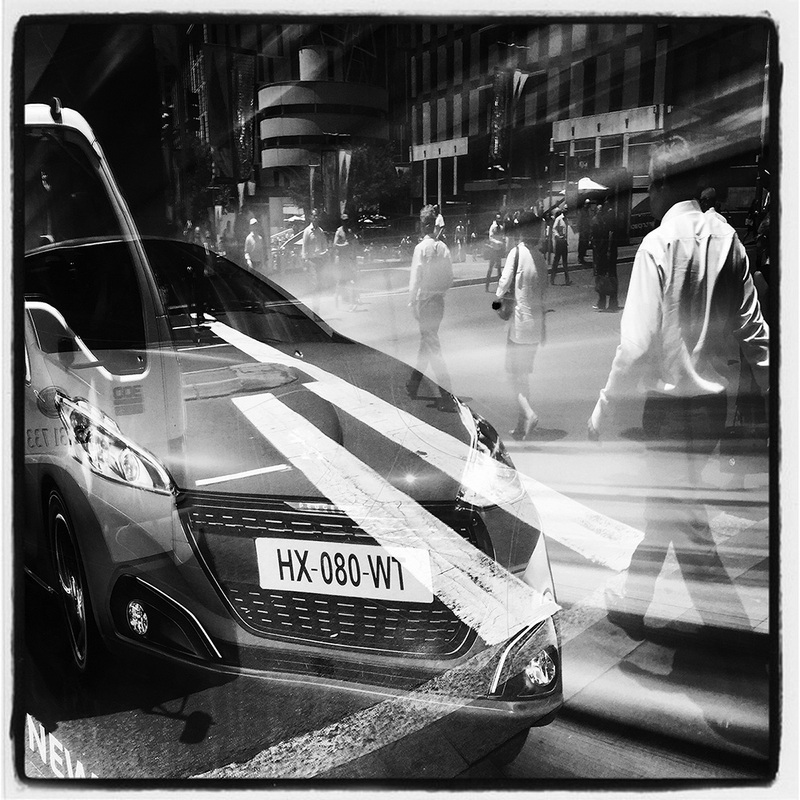 He recently started an Instagram account @monochromevisions marking a new chapter in his photography journey. Douwe has combined his unique eye and much-practised camera skills with his professional graphic design experience. This has allowed him to capture beautiful imagery full of strong lines, sharp light, graphic shapes, dramatic shadows, stark contrasts, candid moments and striking silhouettes. Douwe prefers to shoot in monochrome. He simply finds it easier to capture the essence of a scene in black and white: colour is just a distraction. 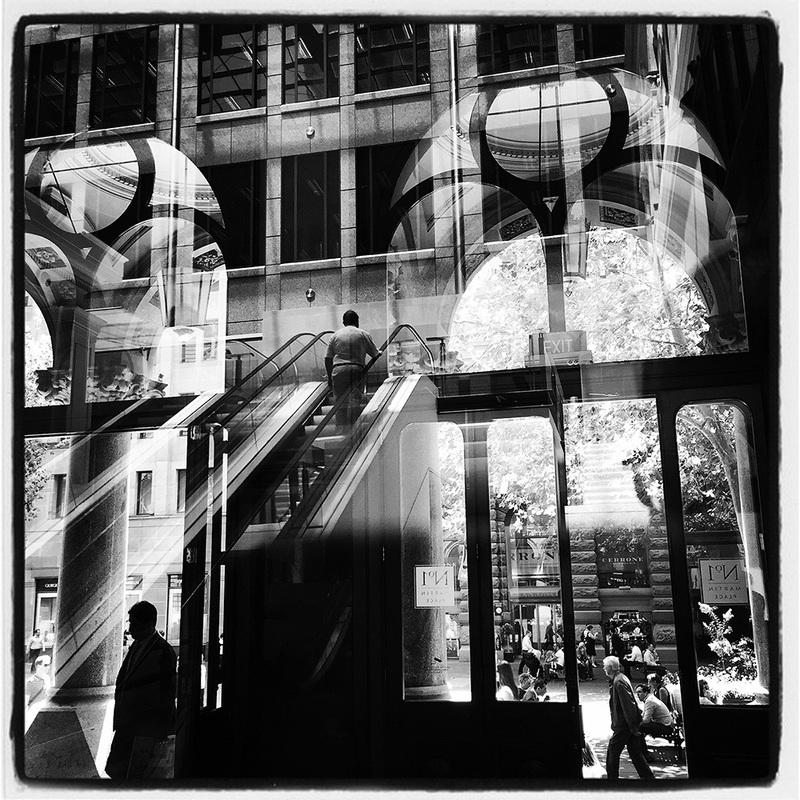 Douwe is a finalist in the mobile category of this years Head On Photo Competition and has exhibited his work during the 2015 and 2016 Head On Photo Festivals. He won Black and White Photographer of the Year in the 2015 Australian Photography Magazine Competition with a series shot with his iPhone.